If I hadn’t broken my ankle, I often think, where would I be on my run now? Suffolk maybe? The other day, I found myself staring into space and romanticising about the length of my beard. I pictured myself sharing an in-joke with a seagull who I taught to speak. I saw myself lighting a fire by rubbing two ice cubes together and when I checked the donation page online, there was a seven-figure number. I was running with ease and a massive smile on my face… “How many pairs of pants are you taking?” My friend interrupted. I was annoyed and a bit confused by his question. Annoyed because in my daydream, I was about to win gold at the Olympics. Confused because, why is he asking me about pants? “Boxers, Y-fronts, you know, pants. How many are you taking?” I didn’t have a clue. Why hadn’t I thought about this? What else hadn’t I thought about? I tried to play it cool and plucked something out of thin air. “Four, five, not sure yet. I might not take any. When I run, I just wear short running tights under my shorts”. What am I doing? 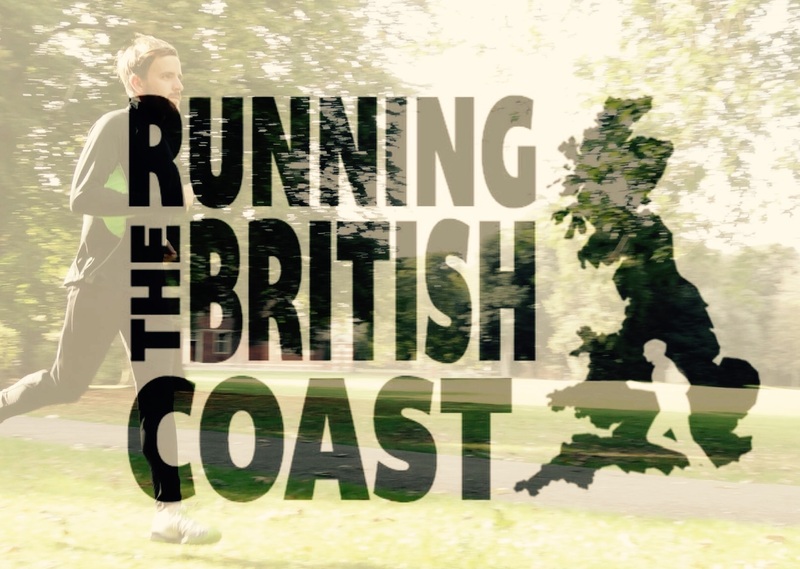 Well, I’m running around the British coast. However, to be honest, I don’t really know much more than that. I start my run on the 6th September and I haven’t a clue. Just a naive sense of adventure and a will to achieve something. With or without pants! To reassure my Mum and a few others, I have been taking it seriously. I’ve almost got everything I need (I think). Running gear and camping stuff is 80% purchased. I’m feeling fit and despite a little worrying, I feel as confident as I ever have been. Most of all though, I feel excited. As you may know, I’m running in honour of my sister, Carmel and to raise money for the Superhero Foundation. The charity assists families in need to access otherwise inaccessible treatments for mental or physical illness. Unfortunately, it’s too late to help my Sister. However, in true ‘Carma’ style, I’ll be trying my best to help others live a better life! The donation page will be added to my site very soon and we will be able to help some folk out! “I pictured myself sharing an in-joke with a seagull who I taught to speak.” Reminds me of that Might Boosh episode ‘The nightmare of Milky Joe’ when they’re stranded on the beach making friends out of coconuts.